Do you need to Sell a Inherited Home? Good News! Sell a Inherited Home Simply, And Fast With Laurel. I’m here today to tell you about my dear friend and business colleague Laurel Sagen. In my church, there was a very tragic situation. The matriarch of a family passed away rather suddenly, and the husband was left with adult children in the house and a young daughter. 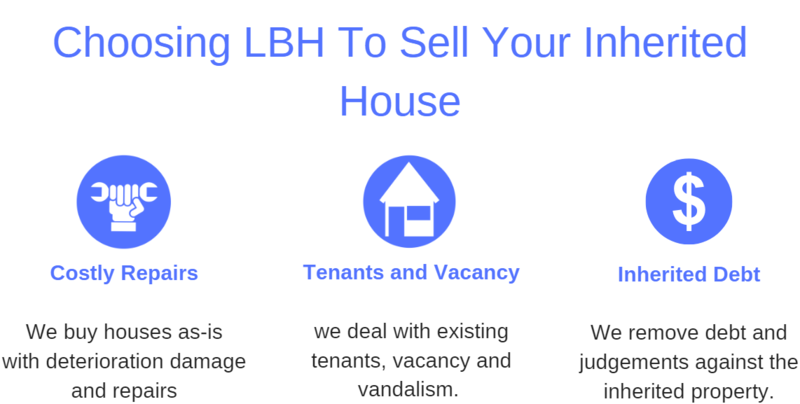 The house was in a state of disrepair, so bad that there were health and safety issues, there was clutter, socioeconomic problems, they really had no place to go and I needed to bring a buyer in that could put them at ease. I needed somebody that was patient, kind, trustworthy, that I could rely on to get the job done. The only person who came to mind was Laurel. When I introduced her, she really immediately put the seller at ease, he was scared, he was grieving, really didn’t know where he was going to go, and Laurel made him feel more comfortable, came to the house, put him at ease, not only put the seller at ease, but was able to manage the troubling circumstances of the adult child, the additional people that were living in the home, and the young child. I knew I could count on her.